Helps repair split ends and prevents frizz. 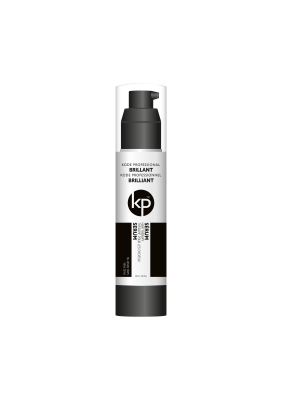 This light, non-greasy formula conditions, nourishes and protects the hair from the harmful effects of the environment and keeps hair healthy and shiny. Do not rinse.